October 2018 will bring the end of Google Cryptocurrency ads ban. This prohibition to use digital currency for ads started in June this year. Its main intention was to reduce the risk of consumers harm with the use of crypto coins and related products on the search engine ads. Even though it will be in a limited way, this new and popular way of payment will be allowed. Starting October, Google will allow the exchange of cryptocurrency between the United States and Japan in a limited way through a certification process. This certification will be available for advertisers after the new Google’s policy launch next month. Marketers will need to get this certification in order to use their ads for the specific country they are using their ads in. Each country determines the requirements for the certification. Even though the use of cryptocurrency will be allowed, all those ads related to coin offering, crypto wallets and cryptocurrency trading will remained banned. Only those advertisements about cryptocurrency exchange will be allowed. Google is not the only platform where cryptocurrency has been a motive of conflict. Many other powerful names in the industry like Facebook, Twitter and Bing have forbidden digital coinage for their paid advertisements. The first one to lift the ban was Facebook in June this year. They were also the first in requiring a certification to the marketers using cryptocurrency for ads. 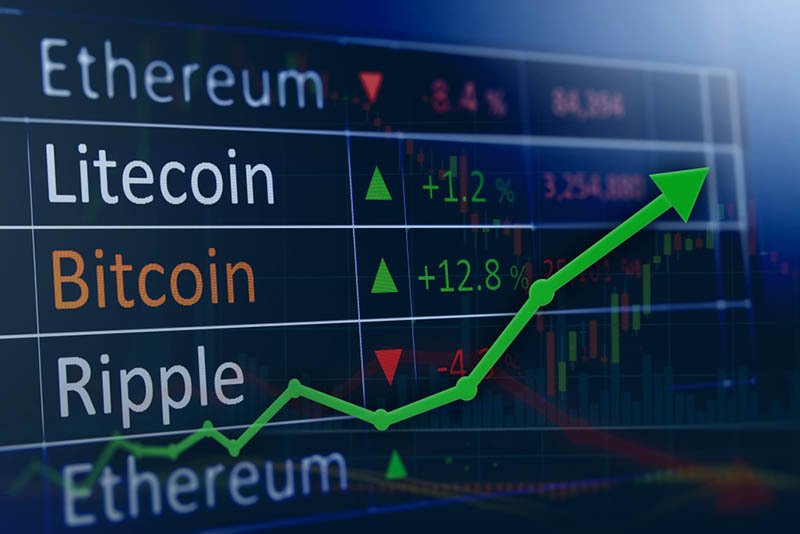 It is supposed that now with Google Cryptocurrency ads many others will join, which will suppose a major success for digital coinage. Initially, when Facebook announced their ban on cryptocurrency ads, they also said they would revise such policy in a near future. That future was five months later, when they started to allow cryptocurrency and related content for pre-approved marketers only. Just like Google intends to do, there are restrictions to certain ads; more specifically, those that promote binary options and ICO (Initial Coin Offering). The Criteria Facebook follows to pre-approve advertisers are the licensed they have obtained, if they are traded on a public stock exchange and other relevant public background information. 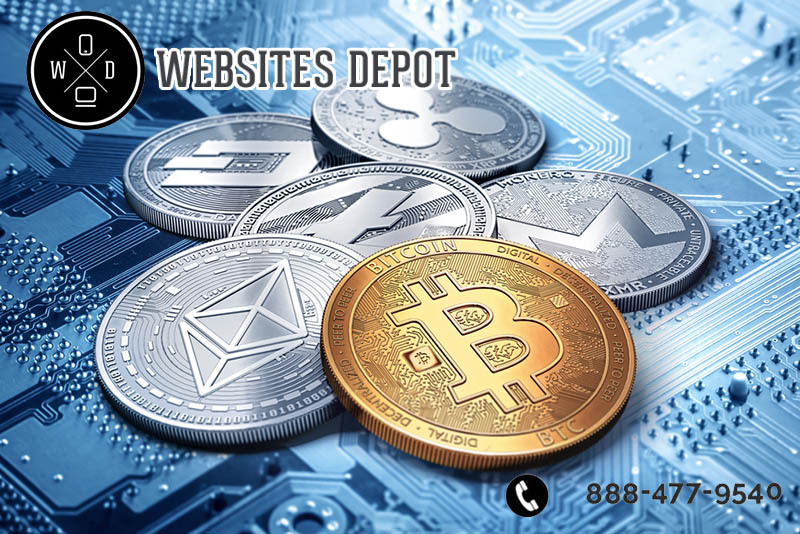 If you are interested in applying cryptocurrency payments and some other digital coinage technology to your website or overall Digital Marketing strategy, Websites Depot is a good option for you. 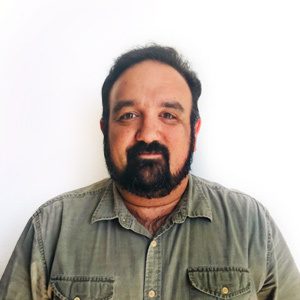 We are Premier Google Partners with over 10 years of experience in the industry and have a team of Elite coders versed on the most advanced Web Development techniques and of course, digital coinage. Give us a call at (888) 477-9540 to talk to our Account Executives and set up an appointment.